Tiny, colorful jewels, the Olandsk Dwarf breed are not only ornamental, but productive - and there is nothing cuter than tiny, sunny side up eggies on toast! These Dwarfs have become our favorites here on Gryphon Tor Farm! Join our discussions on the Olandsk Dwarf Facebook discussion group! I have always had a penchant for the rare and unusual, and for challenges. The Olandsk Dwarf chicken meets all of these criteria, and we are delighted to welcome them to Gryphon Tor Farm in 2012. We were proud to bring in our inaugural stock from Greenfire Farms and Mother Nature's Daughter. The Olandsk Dwarf is a very small and colorful breed of chickens, known for their laying ability. 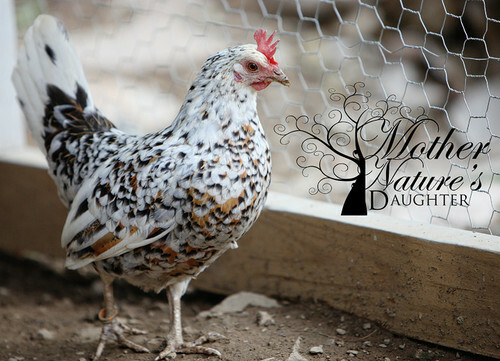 They are true dwarfs, and have no larger counterpart in poultry, unlike bantam breeds that were bred down from large fowl. The breed was recently imported to the US by GreenFire Farms, who report that in 1989, only 54 Olandsk Dwarfs existed worldwide. In recent years, US breeders have propagated the breed more widely, but it is likely that they are still just a few hundred in number. It is difficult to conduct any sort of accurate poll on numbers. 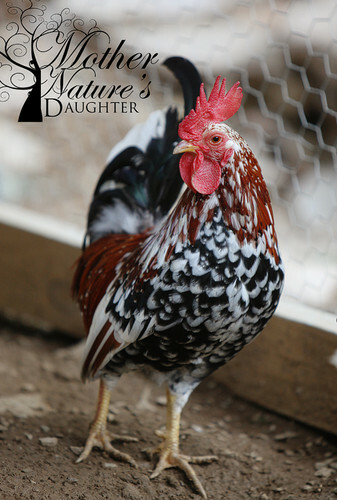 In 2014, Greenfire conducted an importation of new bloodlines directly from Olandsk, and we were able to obtain two roosters from this importation, one of which proudly carries lavender, a color new to US stocks. We can hardly wait to see what happens next! As one of the smallest laying breeds, the Olandsk Dwarf is perfect for the backyard hobbyist, and of course they eat less than full-sized chickens. Smaller eggs have a certain appeal to those who love eggs but are trying to maintain a healthy diet - two Olandsk eggs served sunny side up are very cute on a piece of toast! The Olandsk Dwarf originates, logically enough, from the island of Öland, off the southeastern coast of Sweden. It is generally accepted that their forebears were "British Garden Hens," brought over centuries before. Over time, the breed became a "landrace," meaning that natural selection and necessity shaped the Olandsk Dwarf for size, hardiness and production to suit the region. As a landrace, no official standard of perfection exists for the Olandsk Dwarf... yet. They are surprisingly similar in type and style for a landrace breed, and I think breeders could settle on a standard with little argument, although the new colors recently introduced from Sweden have caused quite the kerfuffle! We are quite curious to see if this distinctive and practical breed will attract enough breeders to be considered for inclusion within the APA. The brightly spangled color patterns of the established Olandsk Dwarf flocks in the US include red, white, black and blue, with a lot of variation between individuals. This makes them very easy to tell apart in a small flock, especially nice for those who like to name their chickens! In Sweden, both straight and rosecombs are seen, along with occasionally feathered shanks, but the US strains thus far are all straight combed and have featherless shanks. One of the characteristics that drew us to the Olandsk Dwarfs are their bright, social personalities. They are not flighty like many bantams and our roosters rarely fight, preferring to posture and strut to establish their precedence. Gryphon Tor's Olandsk Dwarf flock is bred to focus on high production, small size and gentle personality as our primary goals. The challenge in this breed lies in its small gene pool, and we expect to work hard for several years to bring in as many strong birds as we can from lines that are now diversifying across the US, culling very strictly for defects (culls will make great pets but will not be used in our breeding program). MotherNaturesDaughter (Cheryl Horning). You can find Cheryl under her pseudonym on the Backyard Chickensforum, where she dispenses all manner of useful information for her fellow breeders. Her stock of course also originates with GreenFire Farms. She often has birds or eggs for sale on BYC or on eBay under the account1chickenaddiction (with 100% positive feedback!). Blacksage Farm, nestled into the hills near Temecula in Southern California. Alisa, the owner, is very active on the Blacksage Farm Facebook page! High View Farm, located in TX, and the source of a very nice young quad we obtained in December, 2012. Samantha was terrific to deal with. Black Walnut Farms - they often have eggs on offer. GreenFire Farms, the original importer of the breed to the US. Importing any livestock is a daunting endeavor, and requires a substantial investment of both time and money. As of this writing in January 2015, GreenFire has released unrelated Olandsk Dwarves from a new importation, which will allow us to build stronger bloodlines. They have many other interesting rare poultry varieties on their site as well - worth looking at! 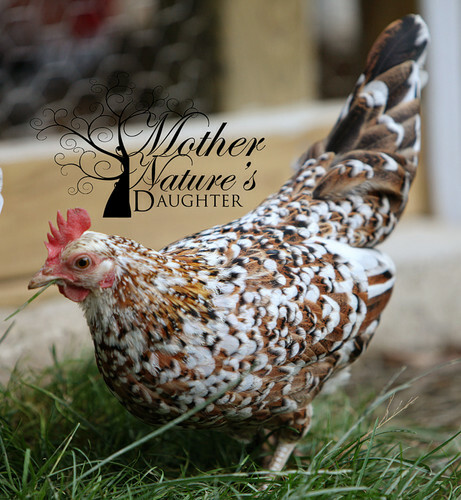 Do you raise Olandsk Dwarf chickens? Are you fully committed to development and support of this unique breed? If so, I'd be happy to link you here as well! Drop us a line too, as we will be looking for a few top notch OD Roosters each year to breed out our flock! Please click here to join the Facebook discussion group on the amazing Olandsk Dwarf!